No Large Hotels, no spare rooms, no airs, just fine quality B&Bs and Boutique Hotels for romantic getaways and retreats! 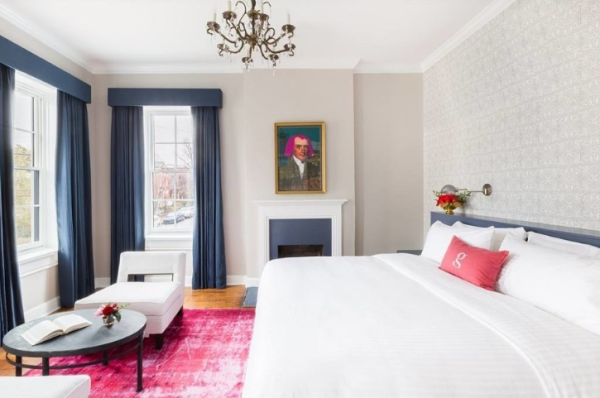 The James Lee House Bed and Breakfast is an exclusive property, offering superior amenities and services without the crowds and impersonal service of larger establishments. The extraordinary craftsmanship of this historic home caters to travelers with the most discriminating tastes. Tucked away in the Smoky Mountains, you'll find an intimate luxury bed and breakfast resort that was created for romantic getaways and unforgettable Smoky Mountain weddings. Our award-winning bed and breakfast, hidden on 200 wooded acres overlooking the Great Smoky Mountain National Park, gives you access to Gatlinburg, Pigeon Forge, and Sevierville while offering you the opportunity to escape the busy crowds and enjoy the serenity of the mountains. Thank you for visiting us at TennesseeBB.com, where we feature the best of the best with regard to Tennessee Bed and breakfasts. Each picture will link you to main website of each Bed and Breakfast, where you can peruse all each has to offer. Generally speaking, if you call a Bed and Breakfast directly, you can get yourself a lower nightly rate! 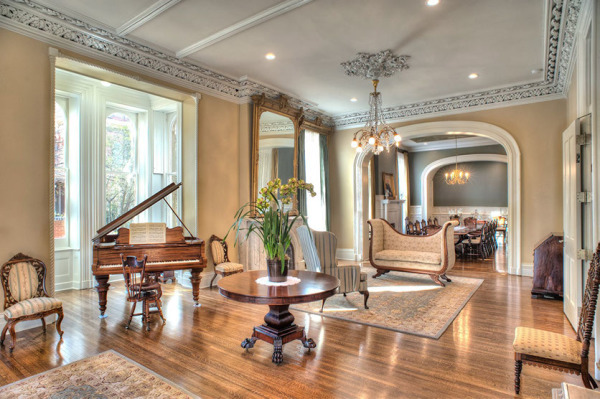 We link you to the finest bed and breakfasts and boutique hotels in West Tennessee, Central Tennessee, and East Tennessee. 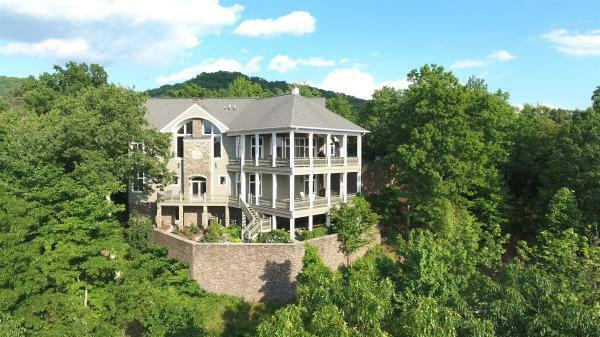 These Bed and Breakfast are perfect for weddings, anniversaries, birthdays, romantic getaways, vow renewals, business meetings, business retreats, church retreats and family reunions if you are visiting Memphis, Nashville, Adamsville, Selmer, Jackson, Savannah, Pickwick, and Natchez trace, Smoky Mountain National Park, Gatlinburg and Pigeon Forge or Shiloh National Park. If you are a Bed and Breakfast business owner and wish to be considerd for our website, please contact us using the button below. 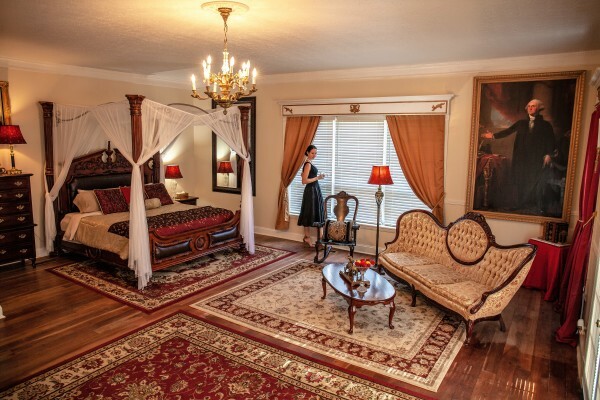 We link you to luxury bed and breakfasts and boutique hotels in West Tennessee, Central Tennessee, and East Tennessee. 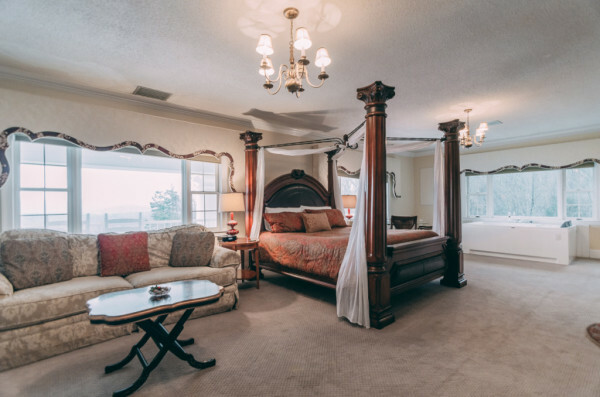 These Bed and Breakfast are perfect for weddings, anniversaries, birthdays, romantic getaways, vow renewals, business meetings, business retreats, church retreats and family reunions if you are visiting Memphis, Nashville, Adamsville, Selmer, Jackson, Savannah, Pickwick, and Natchez trace, Smoky Mountain National Park, Gatlinburg and Pigion Forgeor Shiloh National Park.